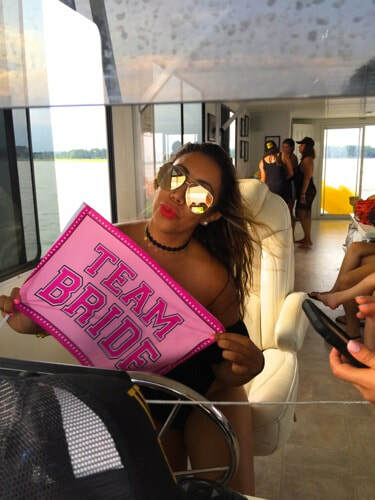 Want to be remembered as the best Maid of Honor EVER? 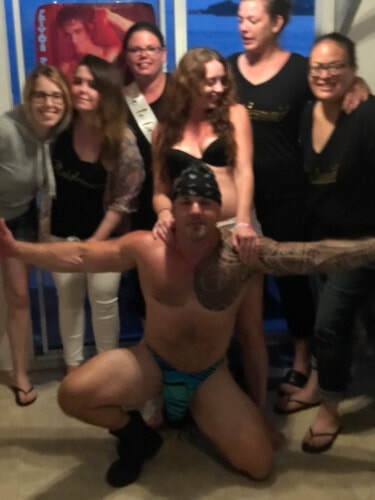 Or the most epic Best Man? 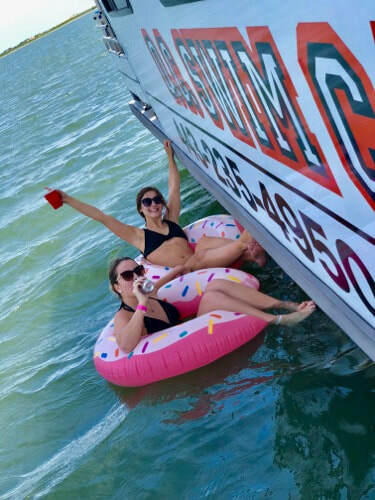 Book with us. 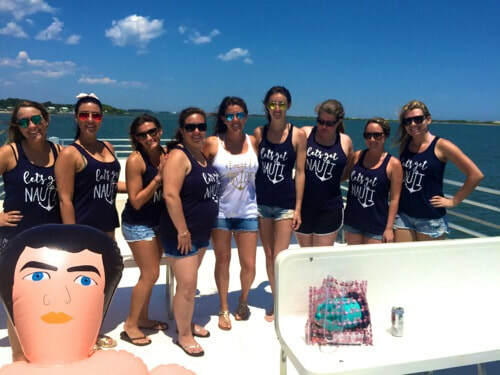 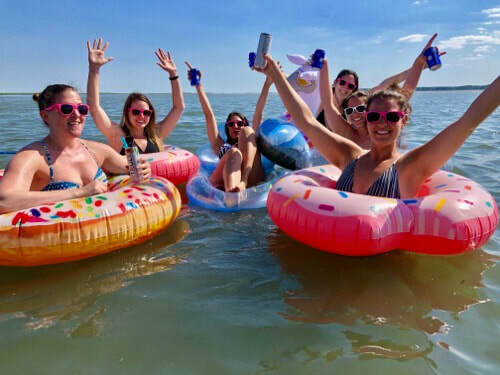 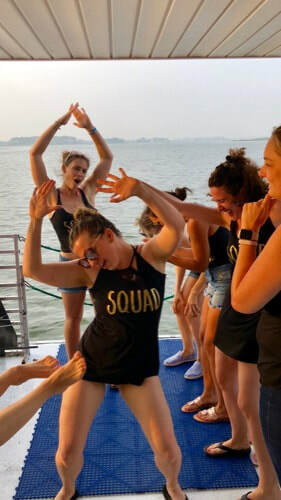 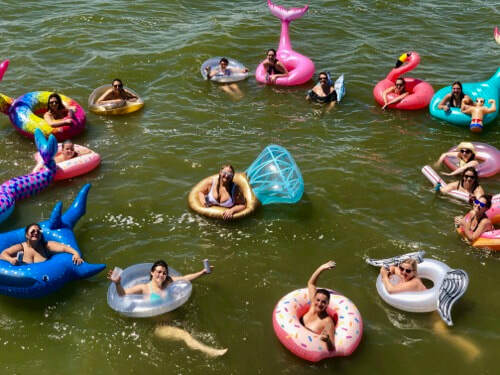 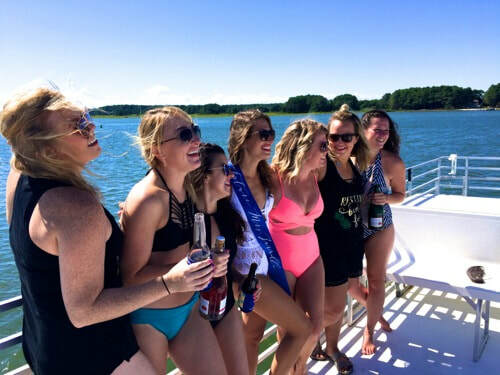 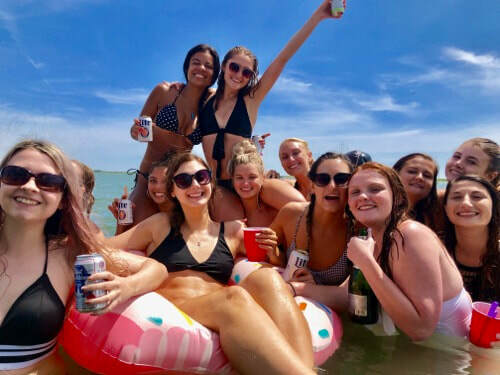 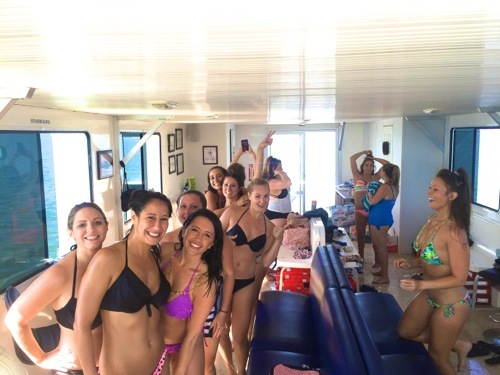 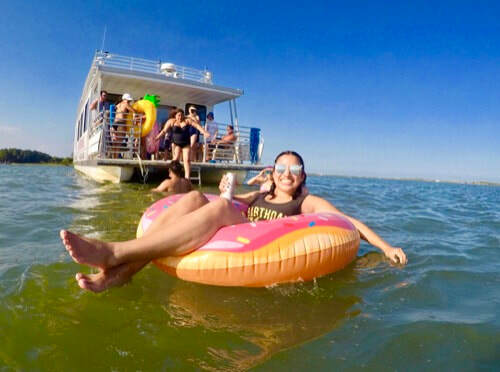 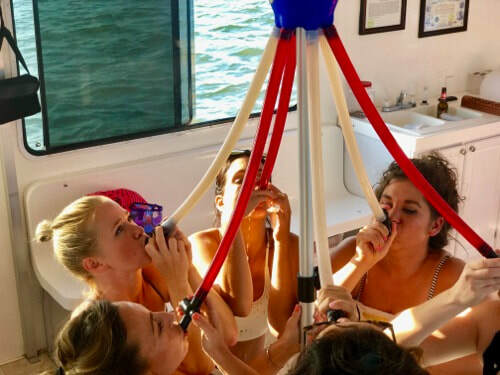 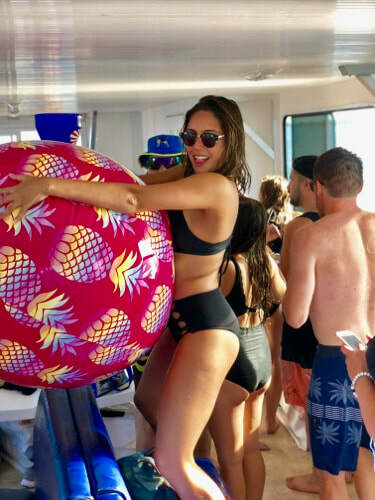 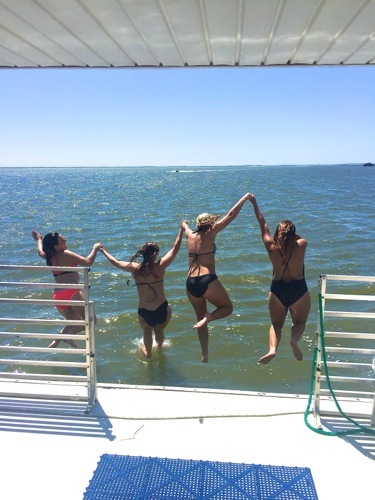 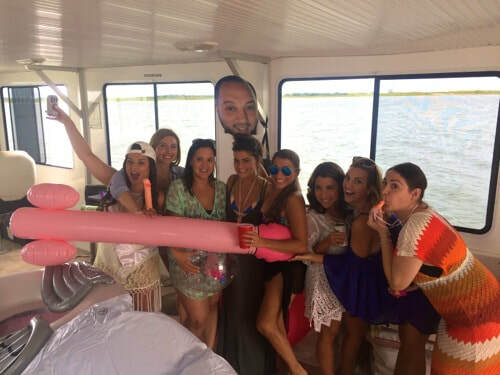 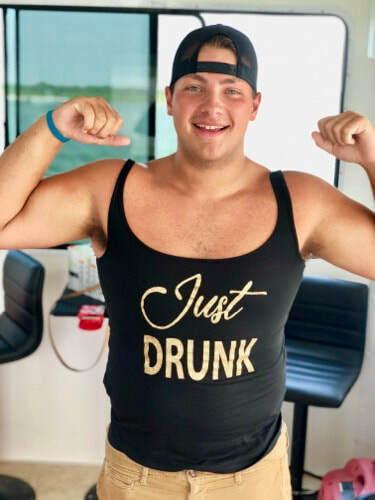 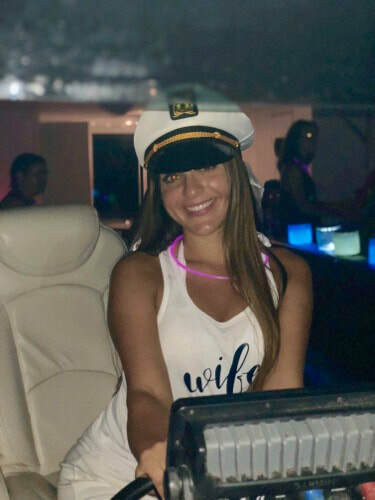 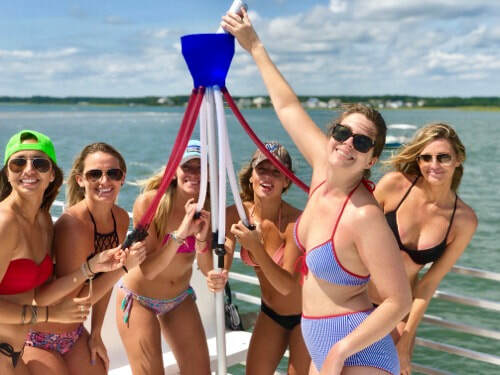 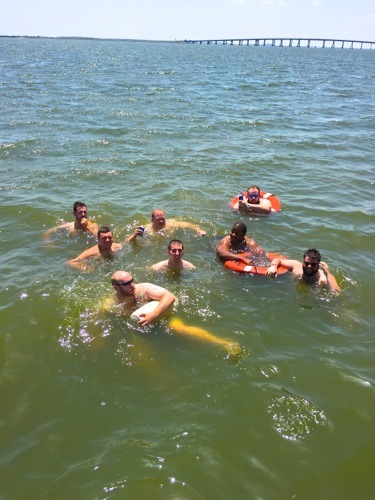 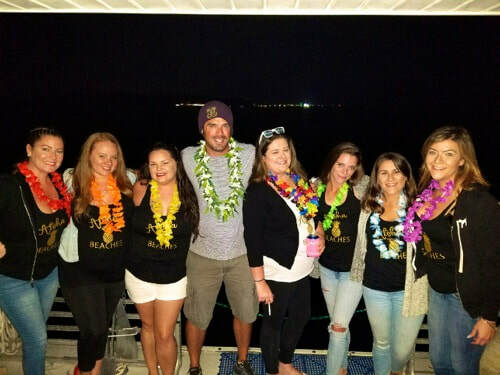 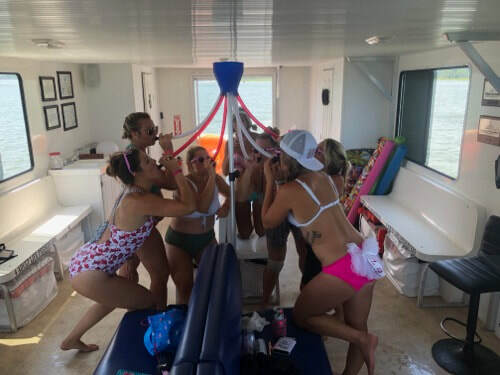 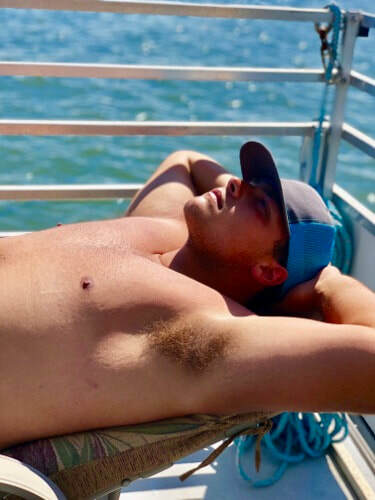 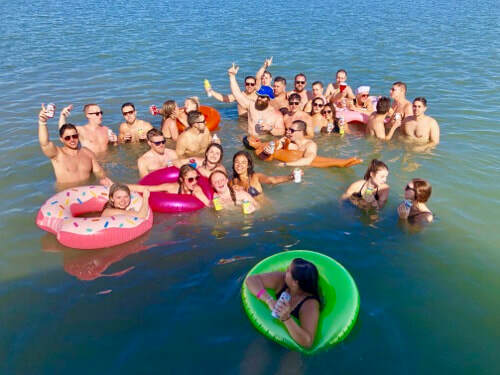 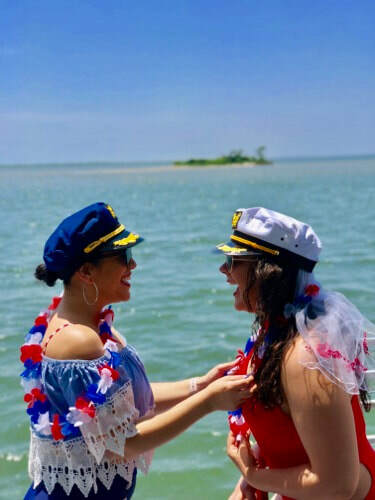 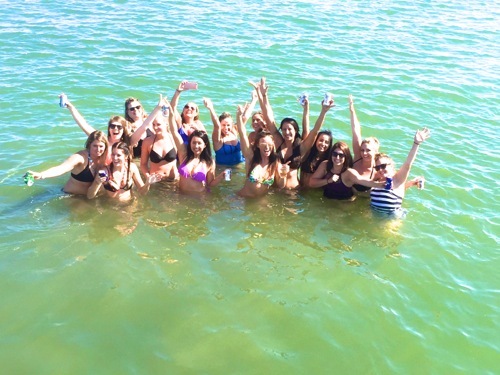 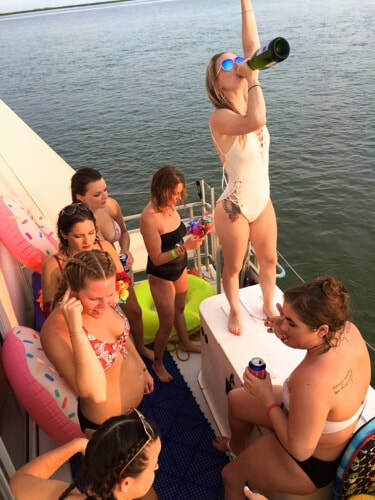 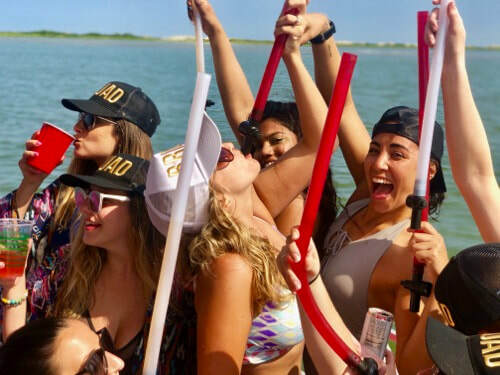 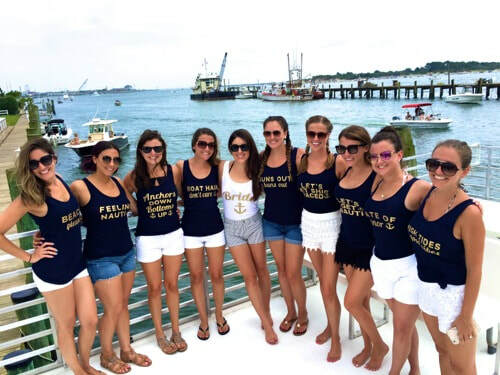 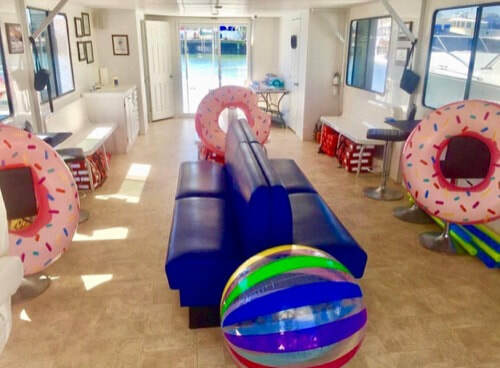 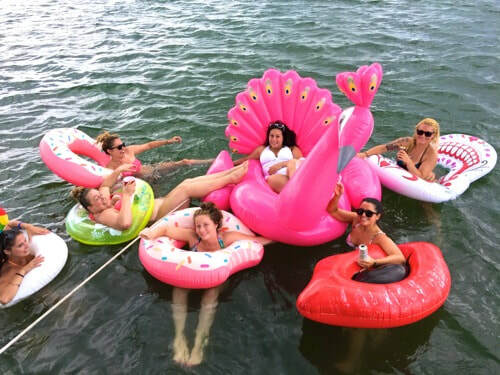 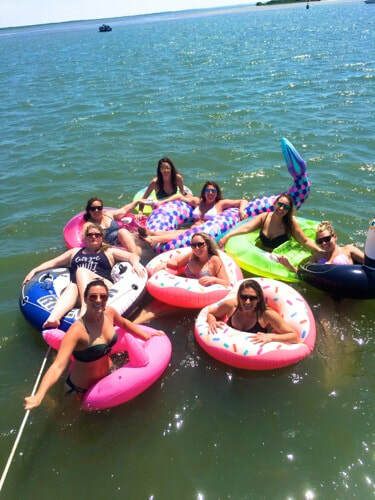 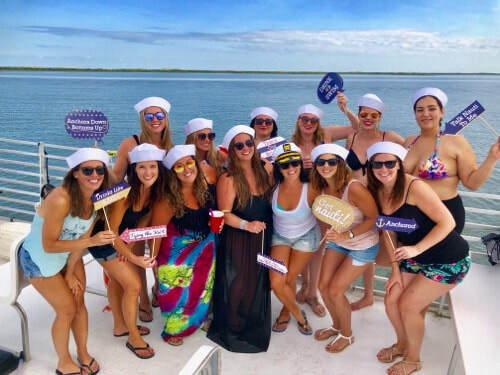 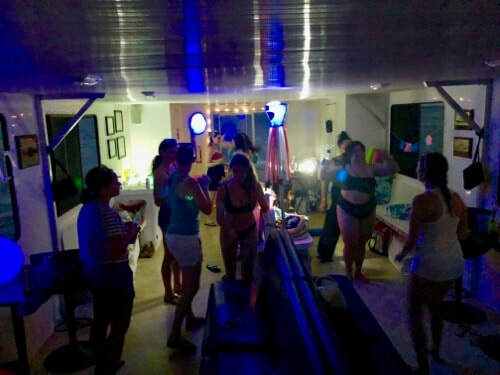 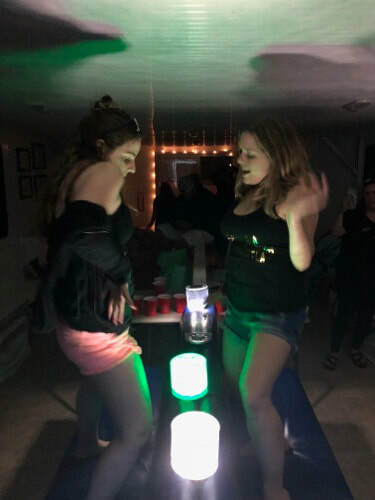 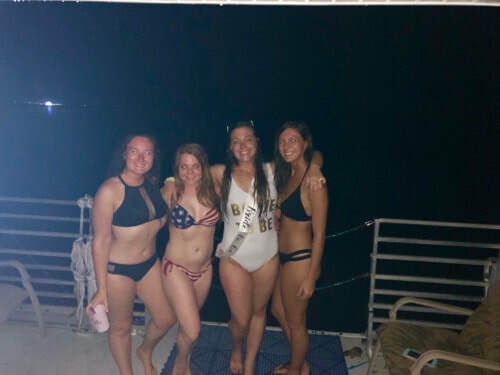 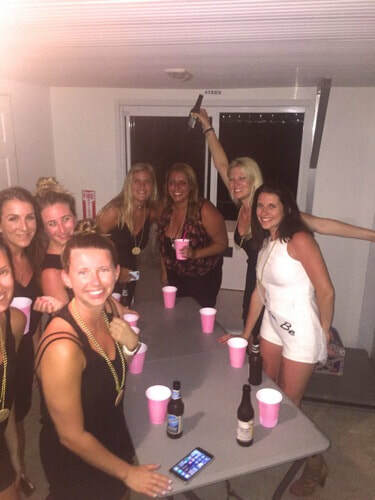 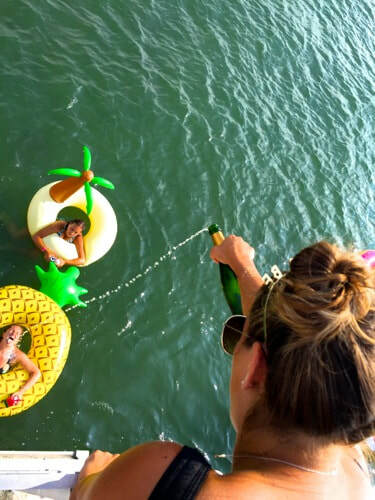 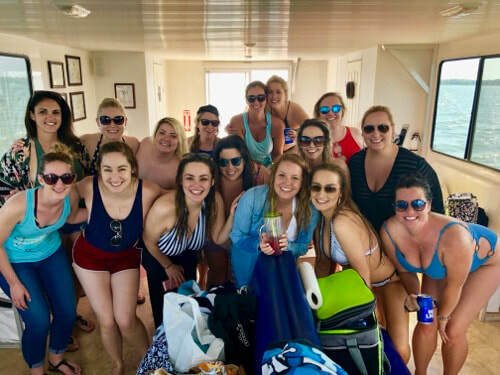 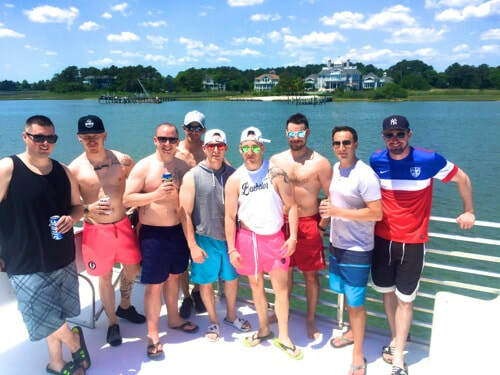 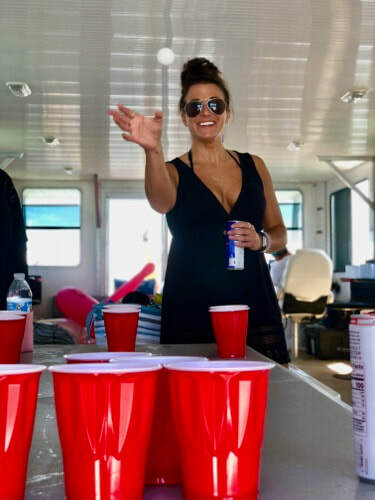 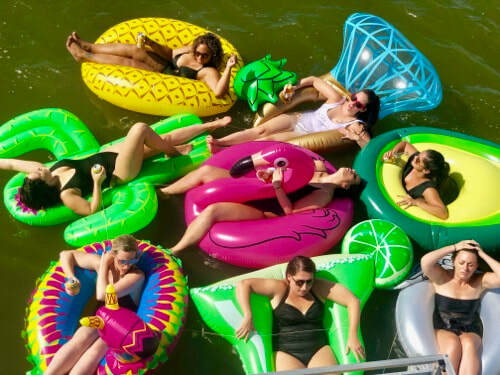 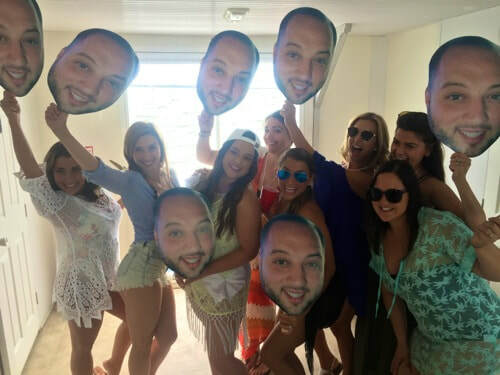 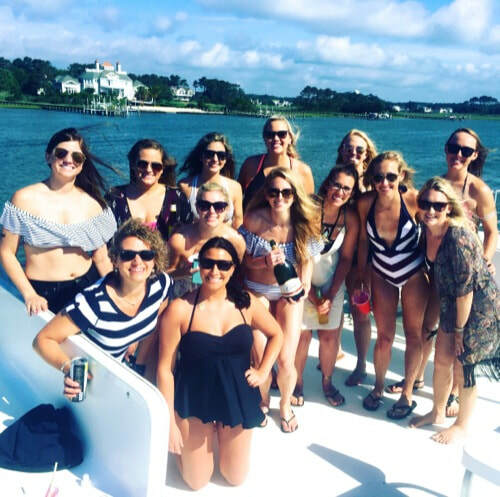 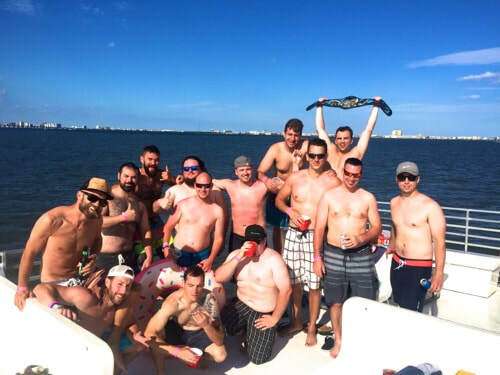 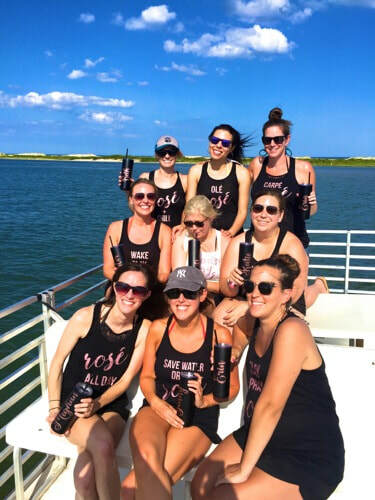 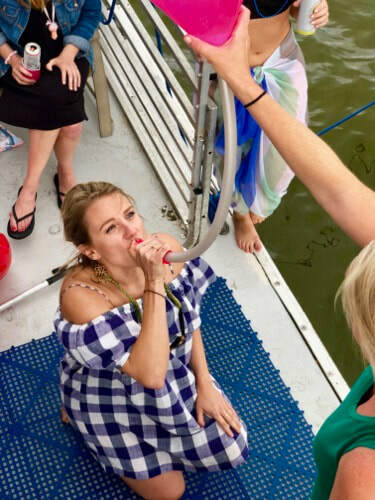 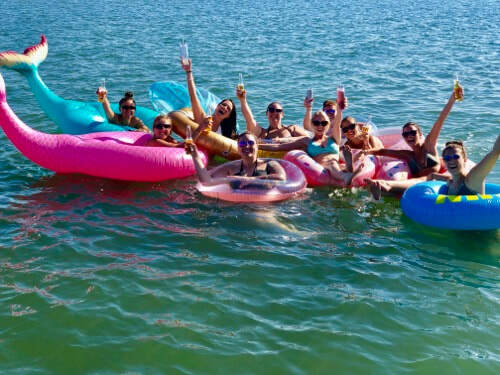 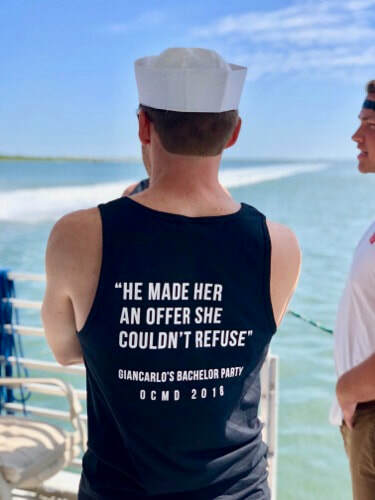 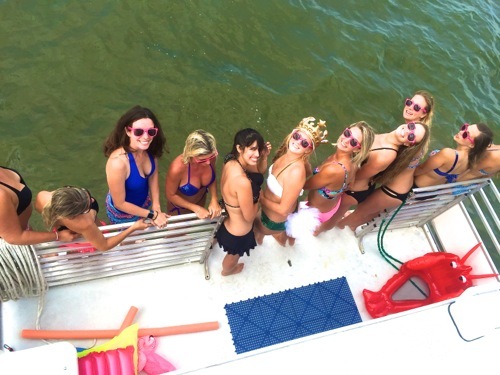 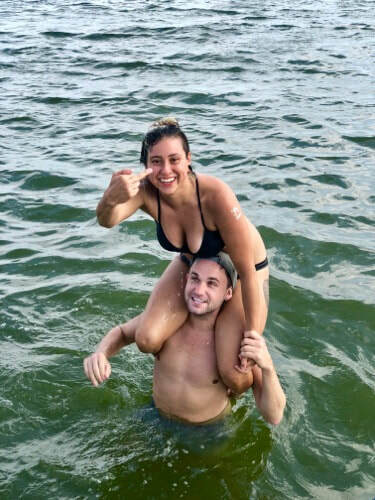 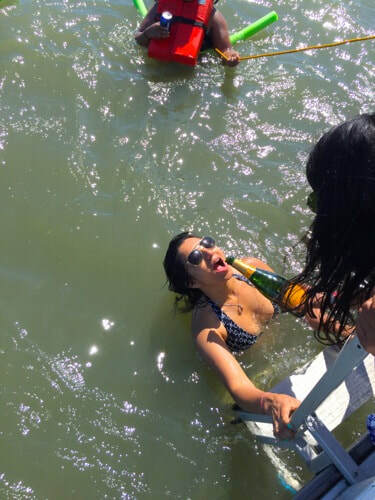 A bachelor or bachelorette party onboard OC SwimCall is an event to remember where you can drink, party, and swim. 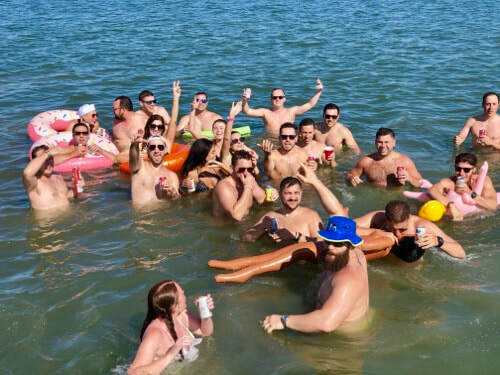 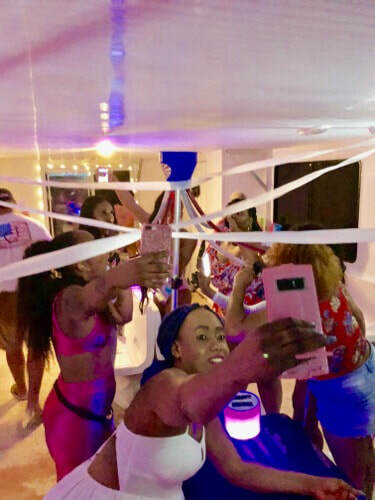 All of this combined will make the bride or groom never want the boat party to end!! 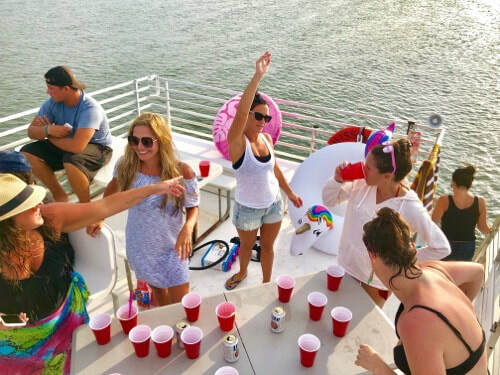 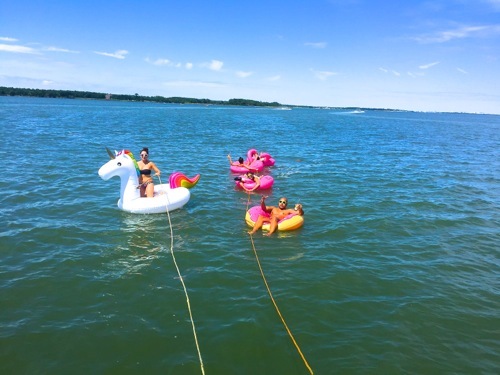 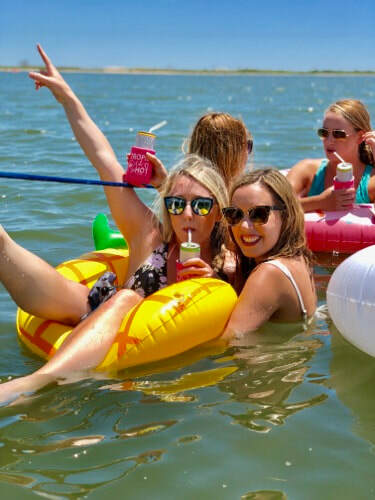 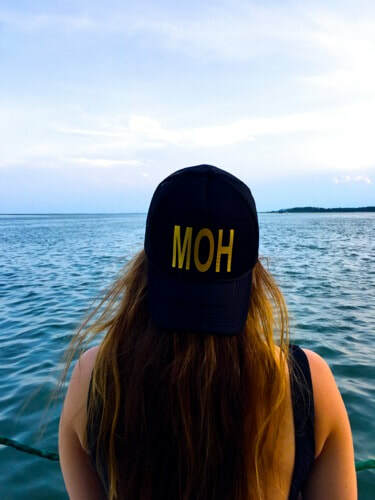 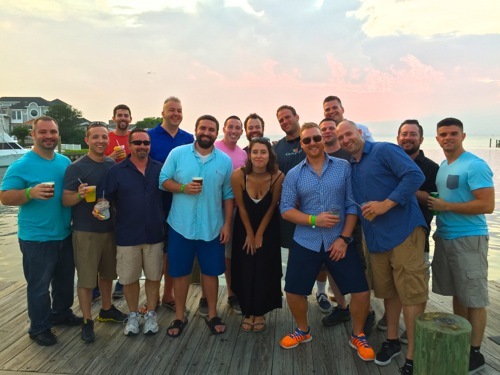 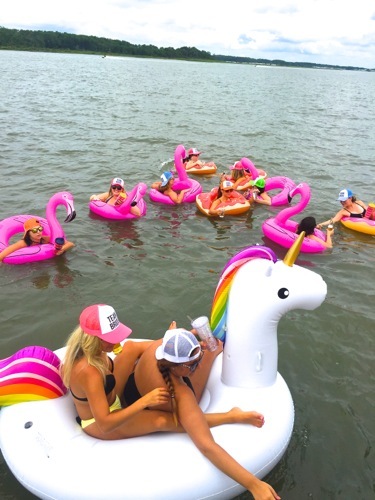 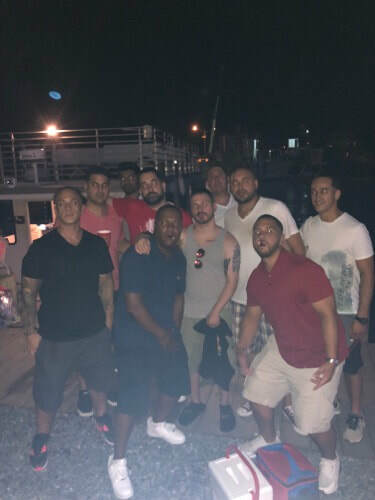 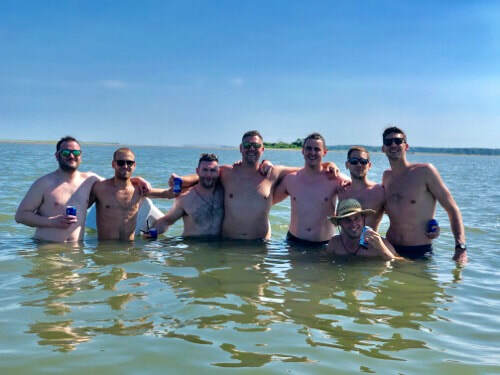 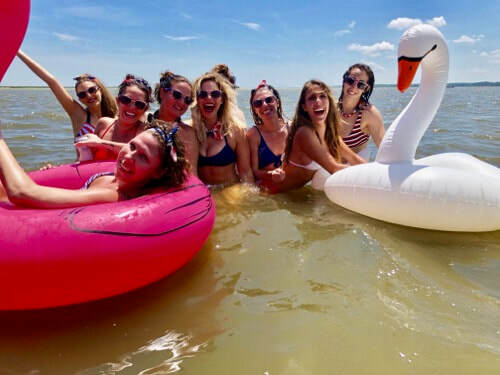 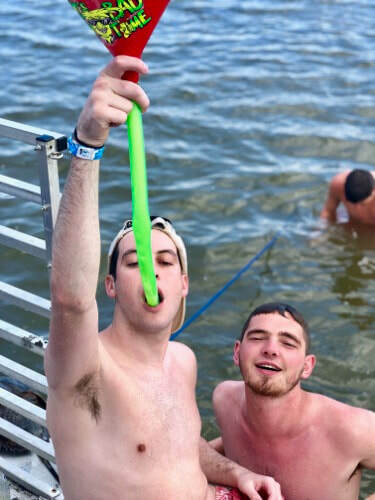 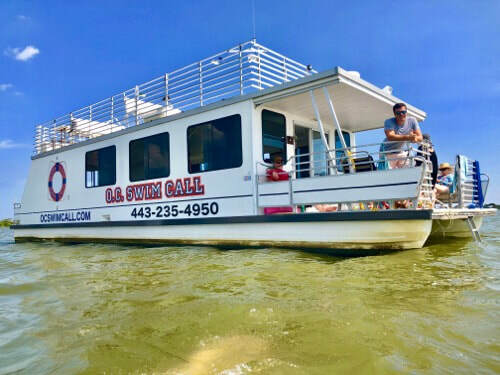 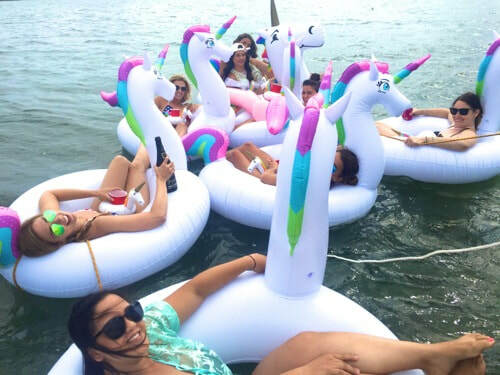 We ARE the official party boat of Ocean City, Maryland. 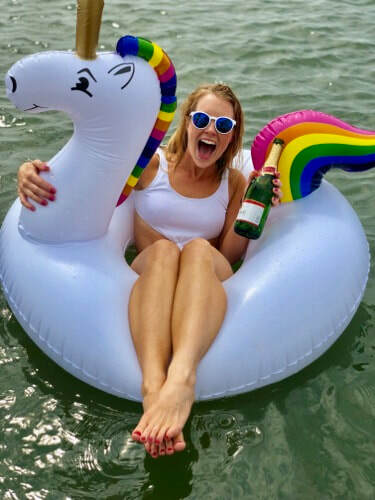 Don't feel like paying for everything online? 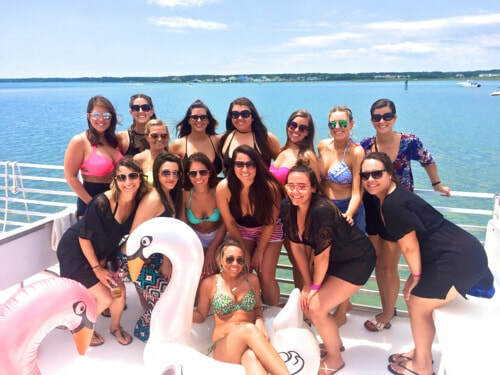 Call Jenn to make a $100 deposit and then pay the rest the day of your cruise!!!!! 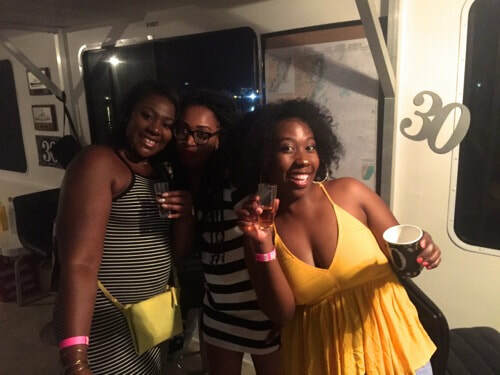 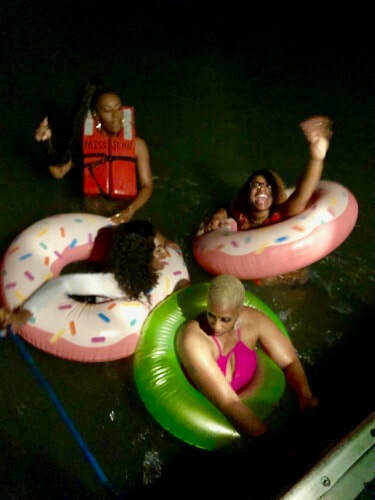 ​Check out our Instagram page for the latest boat party photos! 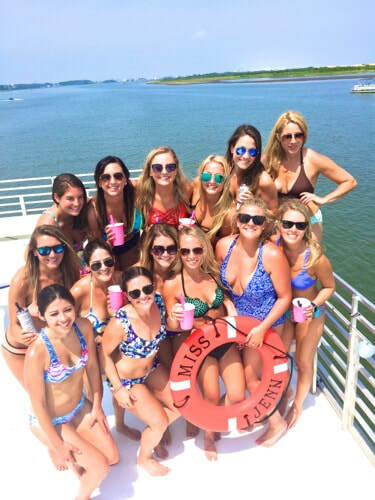 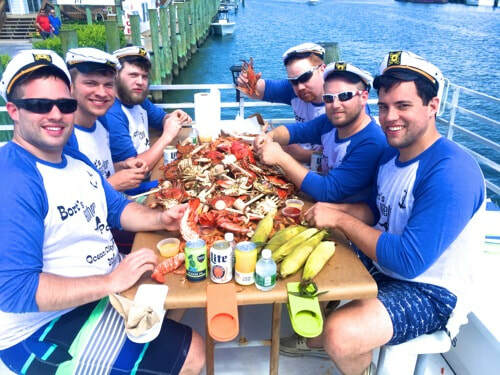 Enjoying Memorial Day on the best party boat in Ocean City, MD. 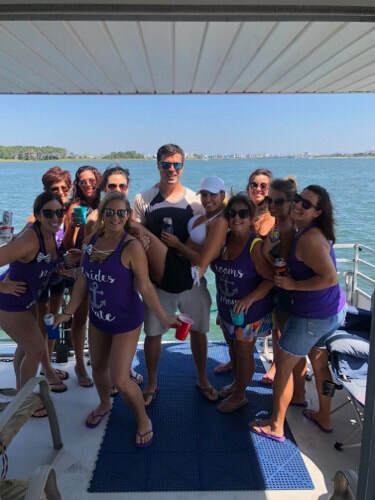 Dropped of Bachelor party at Fish Tails Ocean City Maryland for some drinks!